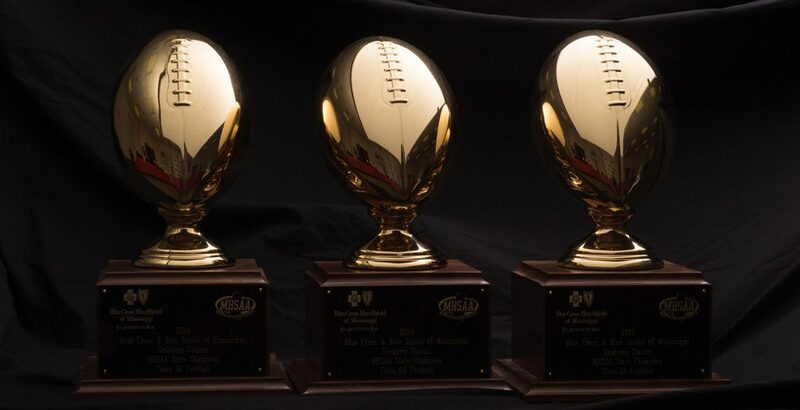 Program Information for Football Championships … due now!! Please make sure complete roster information (including height, weight, grade, position and jersey number) is available on the roster in C2C when you qualify for the playoffs. Each team must furnish a color team photograph and information for a program roster to MHSAA upon qualifying. You can upload it to your roster in C2C, or email the photo to programs@misshsaa.com. Please rename the file to include your school name (spell it out) and the year. The home school is responsible for the financial report and distribution of the monies collected. Financial report form can be found on C2C. All ticket sales reports and unused tickets are to be returned to the MHSAA. Twenty (20) complimentary tickets are for administrators, coaches’ wives, chaperones, bus drivers, etc. The band and cheerleaders will be admitted in uniform. Pep squads will not be admitted without tickets. No District Passes will be recognized. ONLY State Passes will be honored. Game tickets are $8.00 each for students and adults for advance sales and general admission. No Discount Tickets. Tickets will be furnished by the MHSAA to the host school. Trophies will not be awarded. Each team must furnish an official Wilson game ball. The home team will wear dark jerseys and the visiting team will wear contrasting light jerseys. Each team will furnish three competent, capable adults who are familiar with the operation and working of the chain crew. The chain crew shall report to the referee at 6:30 p.m., on the field. There will be six (6) officials on the field and one clock operator. The state office will assign a neutral district officials association to work the game. Field officials will be paid $120 per game through North/South $150 for state championship game. Clock operators will be paid $70.00. The 25-second clock operator will be paid $55. If the officials have departed for the game, compensation for a canceled ball game beyond the control of game management will be one game fee for each official. For radio, television, or Internet broadcast information, go to the MHSAA website www.misshsaa.com and click on “General” then choose “Media” in the drop down menu. The NFHS Network is the exclusive broadcast rights holder of postseason events. Host school will be responsible for the P. A. Announcer. The announcer should be an adult who is knowledgeable of the rules of football.